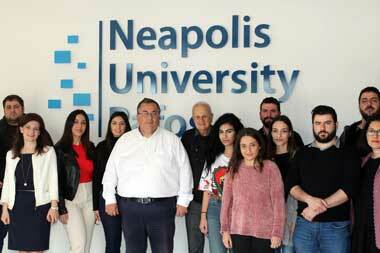 Neapolis University Pafos (NUP) is one of the leading private universities in Cyprus, with students from all around the world. A vibrant academic institution focusing on high quality education, research that aims to provide top educational services to the Cypriot region and beyond. Led by President Michael Leptos (Leptos Estates), its vision is to become one of the best universities not only in Cyprus but also in Europe. 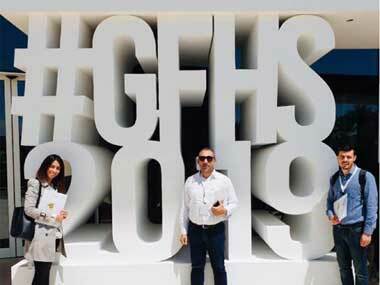 At present the University is comprised of five Schools (Economics and Business, Law Sciences, Health Sciences, Architecture, Engineering, Land and Environmental Sciences, Social Sciences, Arts and Humanities), serving undergraduate and postgraduate studies in more than twenty Bachelor and Master Degrees. For the past five years, the University has been challenging its students with innovative courses, so as to achieve a successful career. Characterised by traditional learning and novel research, the University is breaking new grounds by transgressing the traditional boundaries of knowledge, while making an impact on students’ lives and responding to their quest for a successful career in the future . 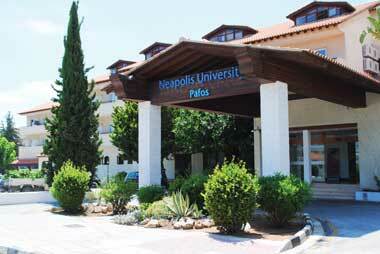 For 2017, the seventh year in a row, Neapolis University has been ranked among the top 5 universities in Cyprus.